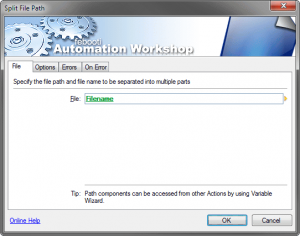 Automation Workshop update to version 2.1.0 adds new Split file path Action. 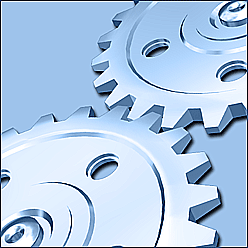 Improved Task Finder and Variable Wizard now provide better user experience. View release notes for more information. Download latest version from our website. See, screenshot of the new Action running under Windows 7.